Ready to get inspired?! I have had so much fun drooling over these pictures, and I hope you can help me get creative! 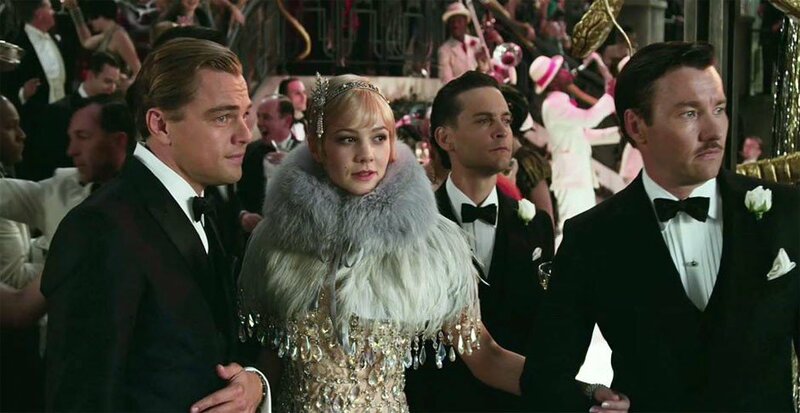 For my office's annual winter party (held after Christmas), I'm on the party planning committee and this year we've settled on a Great Gatsby/1920's/speakeasy/gambling theme. Fun, right!? 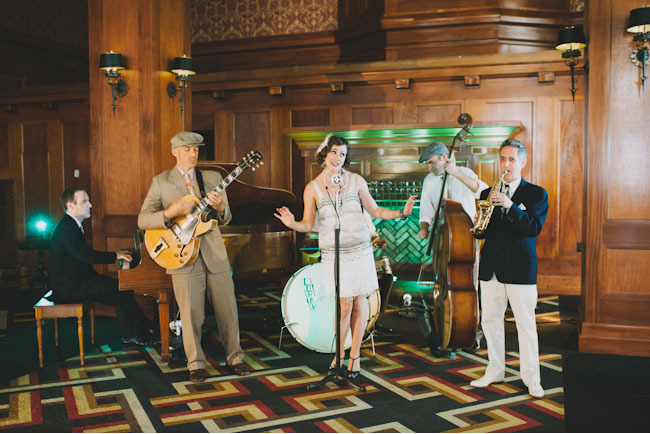 We're having the party at one of the historic ballrooms in The Tiffany Center, which was built in 1929 and is perfect for the theme and party. 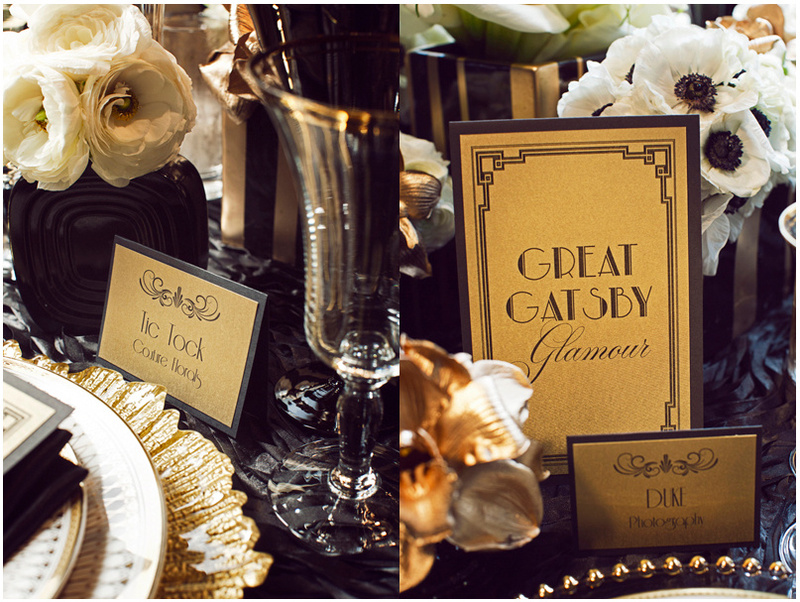 Luckily there are a TON of great resources out there for planning a Great Gatsby/20's/speakeasy themed party (I love this one with food and drink recipes from the book and some great fonts!). 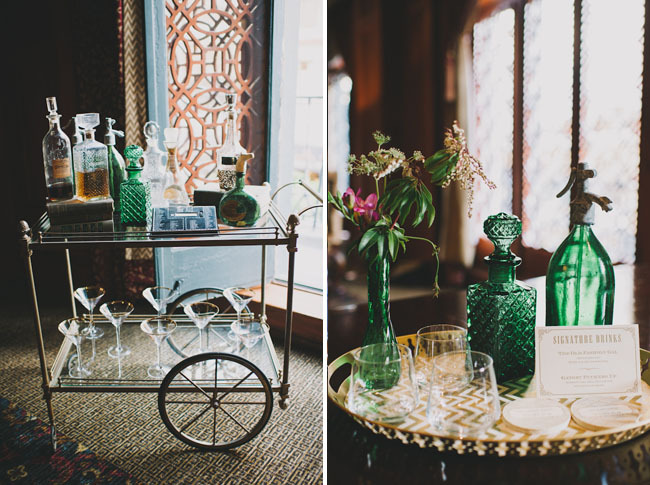 There have been some seeeeeeeriously gorgeous Art Deco, 1920's-ey, Great Gatsby-inspired weddings and wedding inspirations--here are 30!! Apparently the dresses in the movie are actually Prada and Brooks Brothers but from the screenshots I've seen, looks like they captured the era pretty well. So does this inspiration board. But since I'm on the planning committee, I get to think about all these ideas and hopefully bring some good ones to the group! 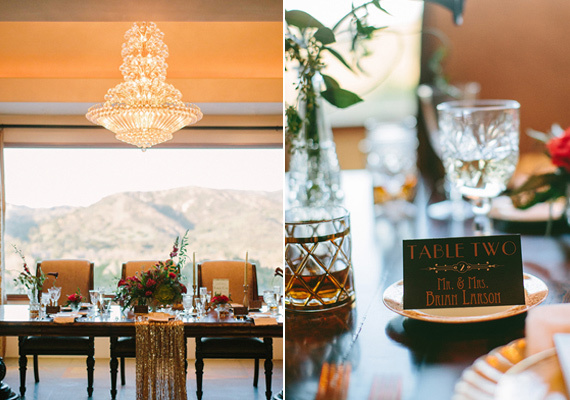 Here are some of our inspirations for decor and graphics, and my dress dilemma... have fun and hope you can help! 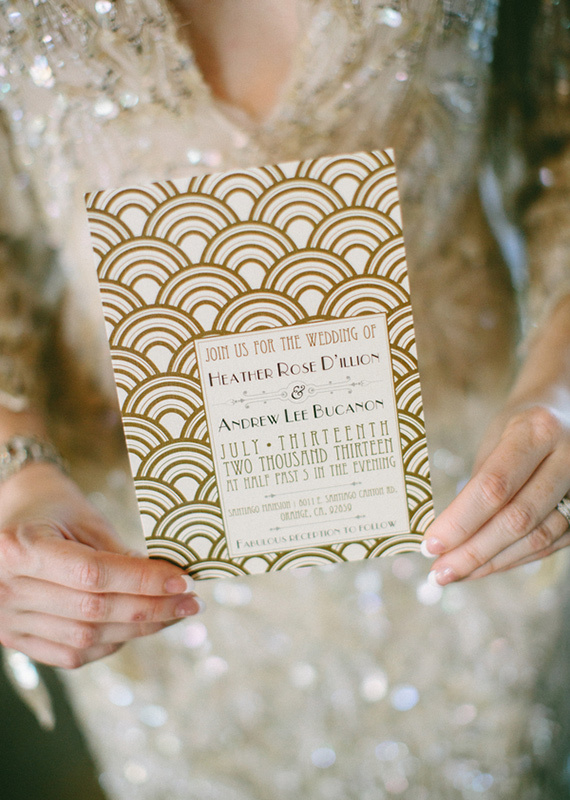 I had so much fun looking for invitation ideas, most of which were wedding invites/invitation suites, or just adorable art deco prints like these and these. We ended up downloading some 20's fonts. and making a simple black and white postcard. We sent them out this week! Oh, decor. 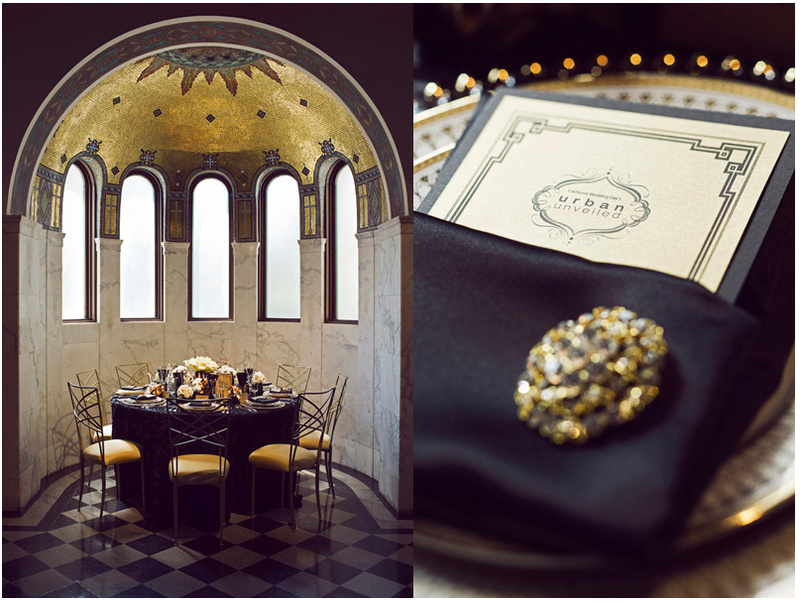 It's a beautiful ballroom and has a great entryway, but we want to create a theme/scene throughout. Luckily the caterer has a ton of perfect fancy finger foods that are very appropriate for the era. Which will go well with the fancy decor, if we can swing it! We're brainstorming on how to fill the big, beautiful ballroom with a tight budget and no confetti, glitter, or helium balloons allowed. 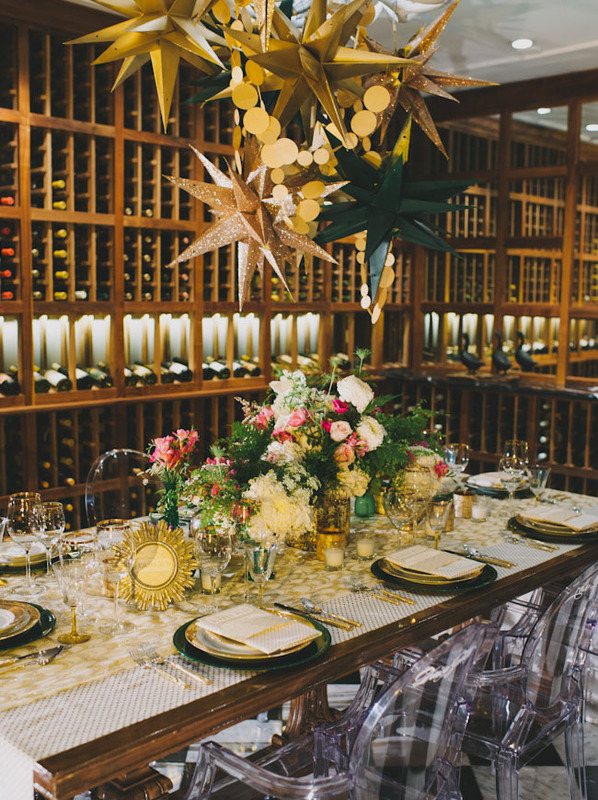 We'd love to create height on the tables, with some centerpieces or something, and just set the scene with the decor we have some control over. But we will have white/black linens at the venue, and are bringing in black, white, and clear vases and candle holders. We (I) might get some gold sparkly fabric and make some table runners or squares or something, and we might spray paint some things gold (you know I love doing that). We ordered some costume jewelry pearl necklaces of different lengths, mostly long, and are thinking of draping those (and some ostrich feathers) on the tables for people to play around with and use as props for the photo booth, and dress up their costumes. Any other easy table decor ideas? Pretty sure I need to make myself one capelets of these somehow... feathers, fur, beads...! Beads! Headbands! Bare arms and amazing bracelets! I obviously don't have too much time or money, so the perfect beading is probably out, but maybe there's some nice beaded trim and beaded fringe I could buy and add to a sparkly fabric? And the matching headband is a must! Thoughts? Have you ever made anything like this? 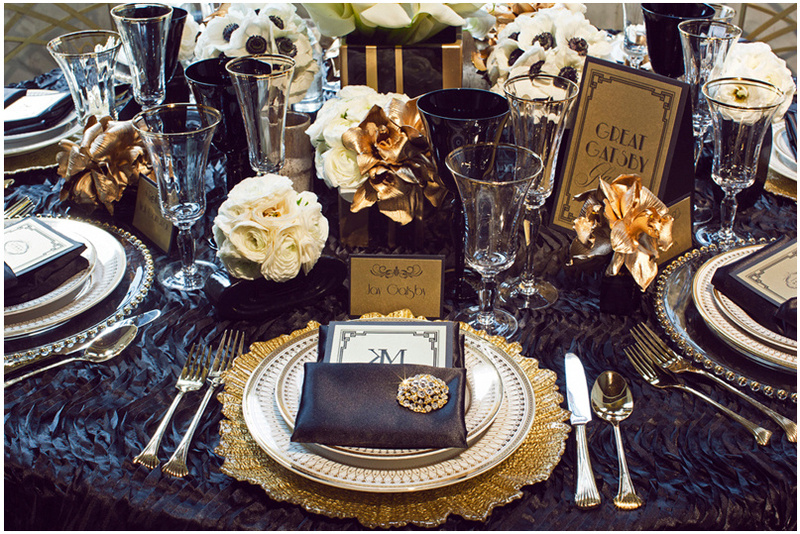 Black, white and gold with with some Art Deco lines is so very glamorous! I would have fallen out of my chair if you pulled off all a DIY entire beaded dress- they look so beautiful but also complex, which I think is part of the feel of richness and luxury they give. I think you are right that some beaded details and sparkly fabric and matching headband are probably enough to still put together a definitive look but without all the hand beading! Can't wait to see what you do! And yes, make sure your husband at least slicks his hair back- I can see him looking quite easily pulling of a debonair man of the era with perfect hair! hahaha, I would not want to DIY that much beading either! Great blog post, thank you! Simple solid tank dress with some sheer beaded fabric layered on top? A shrug would almost do it. Long strings of sparkly beads mixed with "pearls" would add a glam factor. I would say some beaded trim would be easy to add too, and it would but it could be pretty pricey. It was a very glamourous time in in America, there wasnt thr prohibition in England, I think we had some of the styles and deco. This must have been before the 'crash' and depression. we were just out of war. Good luck. I loved the Hollywood film with kids in, as a child. But we didnt really have a maffia gang thing in England. I like your thinking!! I could probably get a small cut of beaded trim. Definitely simple tank dress is good! Aaw, thanks! It is fun to think about! Haha, I hope I can! He'll probably play along but says no weird mustache. ;) I've done beading like that before but it takes HOURS just to do a small section. It would take so long to get that big impact!! Thank you for sharing!! Perfect timing, I love that idea and that fabric! You guys look perfect!!! Oh, this should be a fun party! 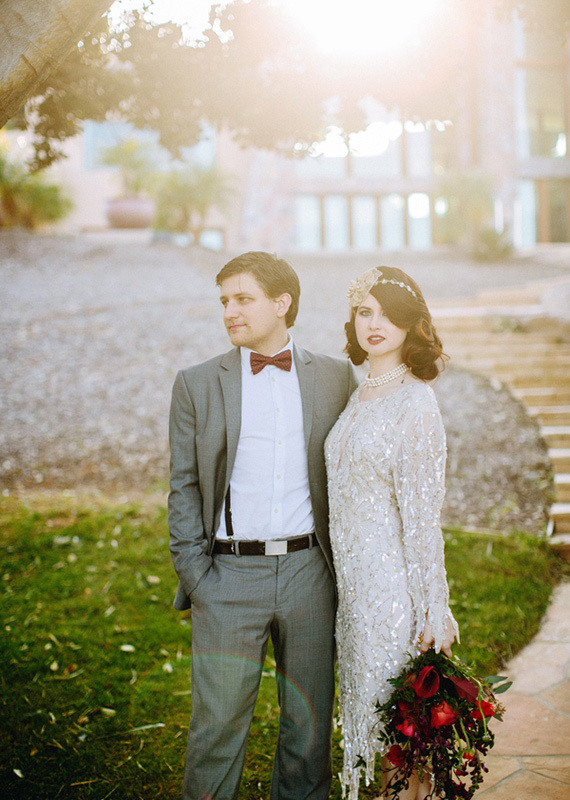 I haven't made any garments that are 1920s esque, but I think a short flapper dress would be great for you. Have fun planning! 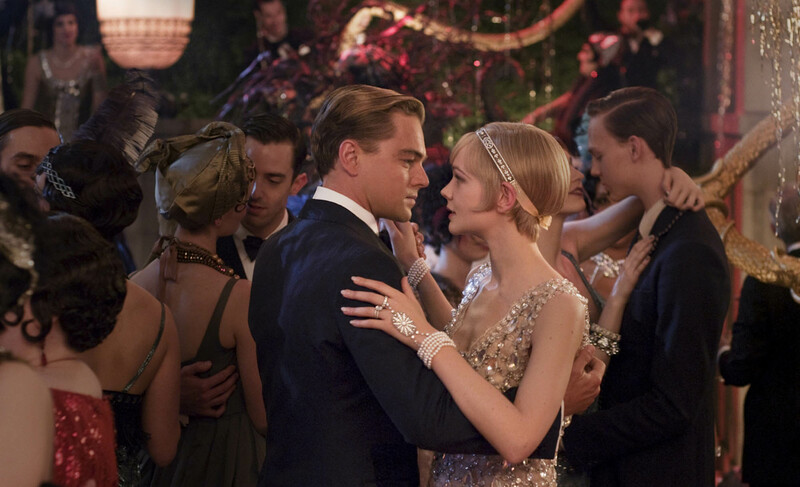 The Great Gatsby Theme sounds amazing I love this kind of parties! At our last office party we had a "seniors go 2014" party themen with online bingo, old-fashioned clothes with an modern input, snacks that your grandmother would make but also in a new way. 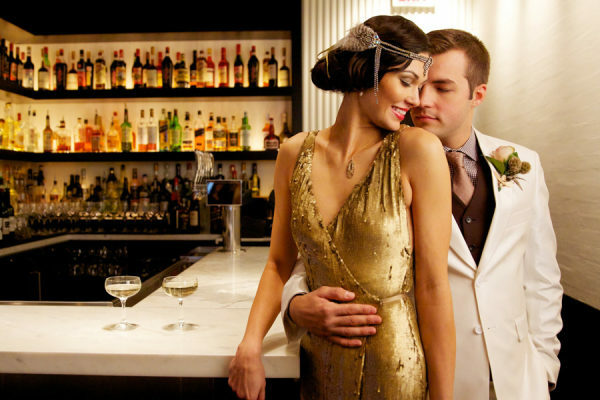 however the 20s theme combined with something new is very inspiring right now!